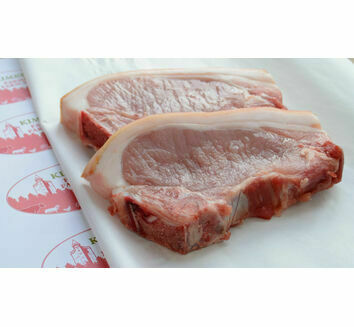 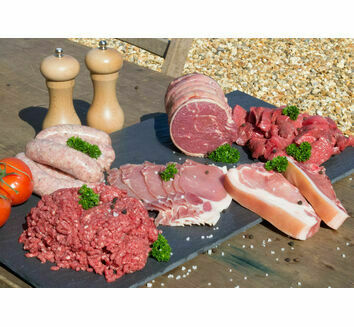 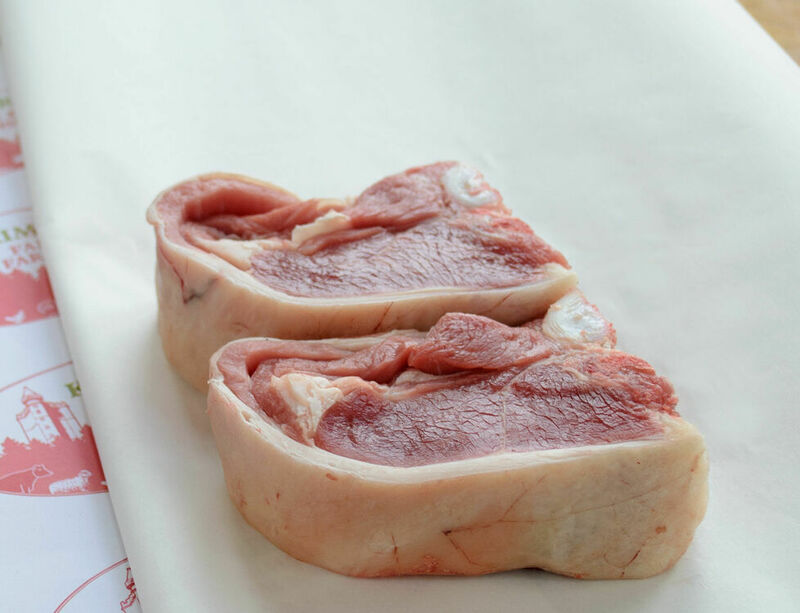 With a deep flavour, these goat loin chops are a great alternative to pork or lamb. 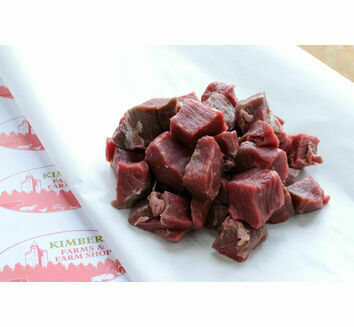 With lean meat, they are a must try for newcomers and those who have tried goat before. 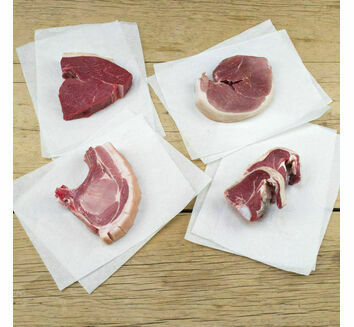 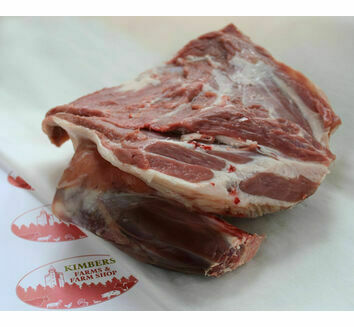 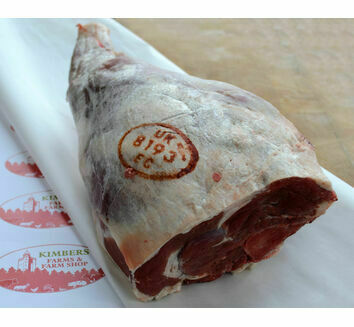 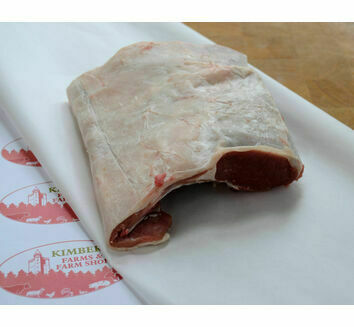 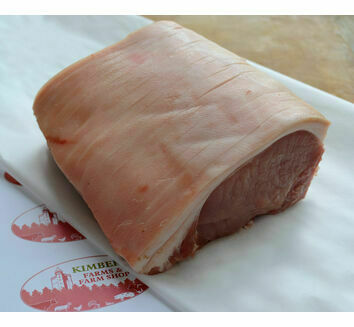 The Butcher: These versatile chops have beautiful, delicate flavour, and are similar in size to lamb chops. In The Kitchen: Goat chops should be served pink in the middle, and can be cooked on the grill or in the oven. 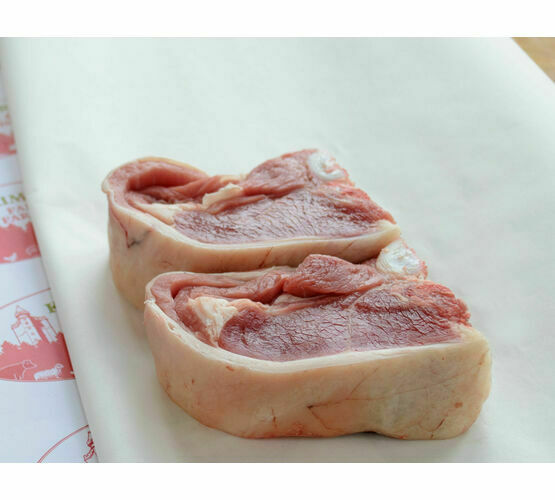 Add some garlic and rosemary for a lovely flavour. 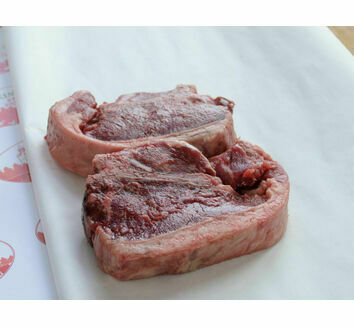 Meat may be dispatched frozen.